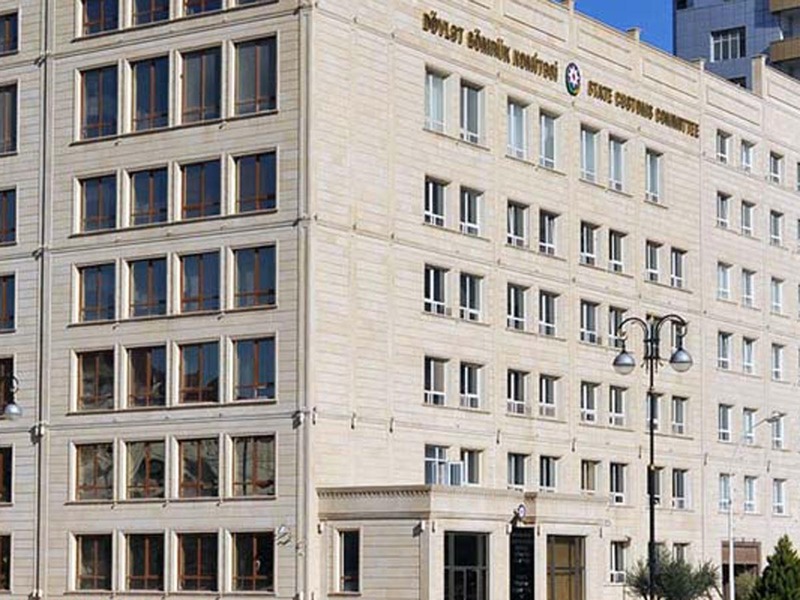 The State Customs Committee (SCC) of Azerbaijan transferred 329.65 million manats to the state budget in January 2019, which is 45.8 percent higher than in the same period in 2018, Trend reports with reference to the SCC Feb. 12. In January 2019, revenues from customs duties amounted to 76.48 million manats, or 23.2 percent from the total. Value of revenues, from VAT – to 233.05 million manats (70.7 percent), from excise duties – to 16.86 million manats (5.1 percent), from road tax – to 3.25 million manats (nearly 1 percent). Compared to January 2018, revenues from customs duties increased by 28.6 percent, from VAT - by 48.4 percent, from excise duties – by 2.5 times, from road tax – by 15.4 percent.